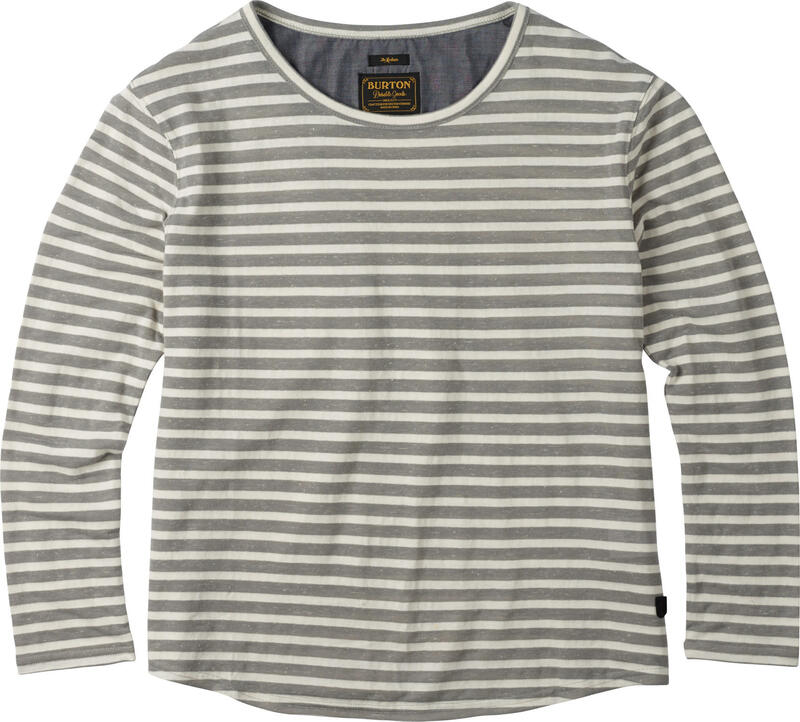 Classic raglan style paired with modern day comfort comes to your closet in the form of this timeless top from Burton. 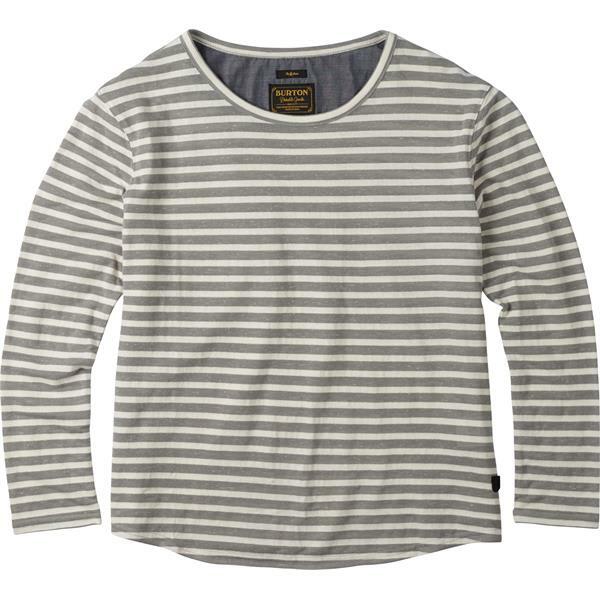 Featuring an ultra lightweight linen blend, it's perfect for pairing with your favorite shorts on a blustery day on the boat, or throwing on with some jeans or leggings and a scarf to cozy up in the fall. Whichever way you wear it, Burton has you covered.